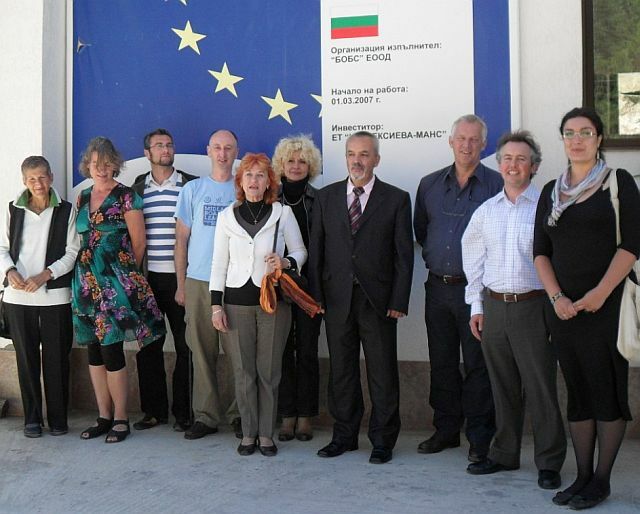 It is almost one week ago since we had our 5th partners meeting in Gurguliat, Bulgaria. We stayed in a rural hotel in Gurguliat village which is approximately 60 kilometres north west of Sofia where we were treated to excellent hospitality and array of locally grown food produce. In brief, I would like to report the success of our meeting which has resulted in our Bulgarian partners acheiving accreditation through their national certification agency NAVET and as a team we agreed a common syllabus for the delivery of our ‘train the trainer’ programme in rural entrepreneurship. This was our 5th meeting as a Leonardo Partnership project. As a cumulation of acheiving accreditation in Ireland at the last meeting and in Bulgaria at this meeting our project team left with a positive feeling. More details about our meeting will follow in my next blog post.